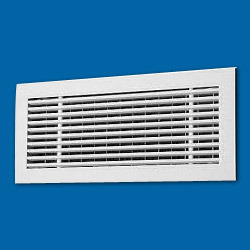 Made available to clients at the most reasonable rate possible, the offered range of Exhaust Air Grill is known to be manufactured following the set norms and guidelines standardized by the industry, using the finest raw materials and advanced technology. Because of this, the offered range is widely praised for its strength, performance and longer service life. 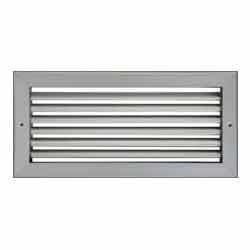 Looking for Exhaust Air Grill ?